1) Technology: DNA Repairsomes! These are enzymes that actually work to repair damaged DNA. Wow wow wow!! 2) It’s a lightweight, mineral SPF fluid- not goopy, and doesn’t smell like coconuts. 3) The bottle is really a pretty generous size, I would consider it a great value for the technology feature. ISDIN Eryfotona Actinica® Ultralight Emulsion SPF 50+: hard to say, easy to use!What will it do for you? 1) DNA is damaged by well, generally bring alive and living on planet earth. Aging, pollution, chemicals, and of course sunlight (not just from that one time on vacay, even just on a daily basis). This causes age spots, wrinkles, broken blood vessels, crepe-like changes to the skin, and of course: skin cancer. The DNA Repairing enzymes in ISDIN Eryfotona Actinica Ultralight Emulsion are activated by daylight. So, instead of establishing lots more damage while driving to work or walking the kiddos to school every day, you’re potentially reversing damage while protecting your skin with mineral spf. That’s right: treat and prevent skin damage at the same time. 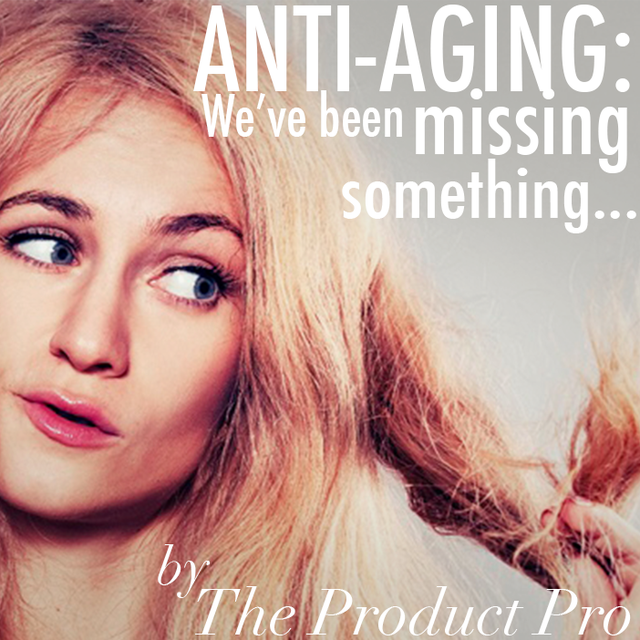 Anti-Aging: Prevents brown spots, fine lines, wrinkles, and sun damage. Skin Cancer and AK prevention/treatment: Used as an adjunct therapy to treat Actinic Keratosis, this product is perfect for everyone, but especially if you’ve ever had an AK or previous bout with a skin cancer. Dermatologists and physicians all over are now recommending and carrying this at their offices. Chances are, your Derm, physician’s office, or local med spa carries it. Check it out here on the ISDIN site to find a location near you. TheProductPro Blog has been featured on Bangstyle! I just got word that THIS very blog has been featured on Bangstyle! Bangstyle, House of Hair Inspiration, is a very cool Pinterest-meets-shopping, saving, and informative articles app and website “for the hair obsessed”. Thanks, Bangstyle! Fun Feature: Check out The Product Pro blog on Bangstyle!